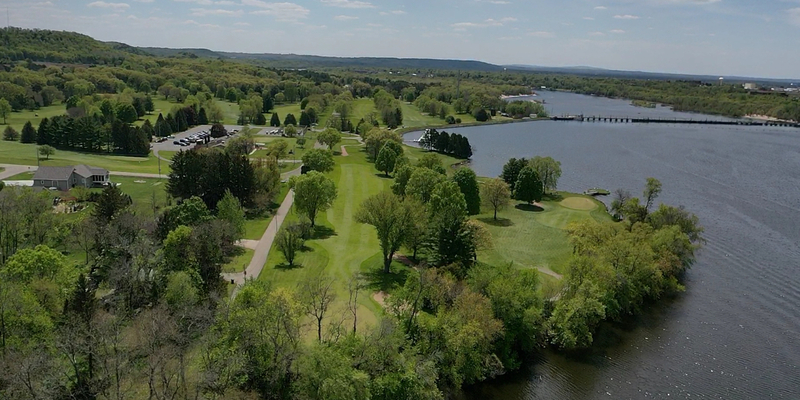 Beautiful semi-private country club bordering Lake Wisconsin. 18-hole par 70 golf course playing under 6000 yards. 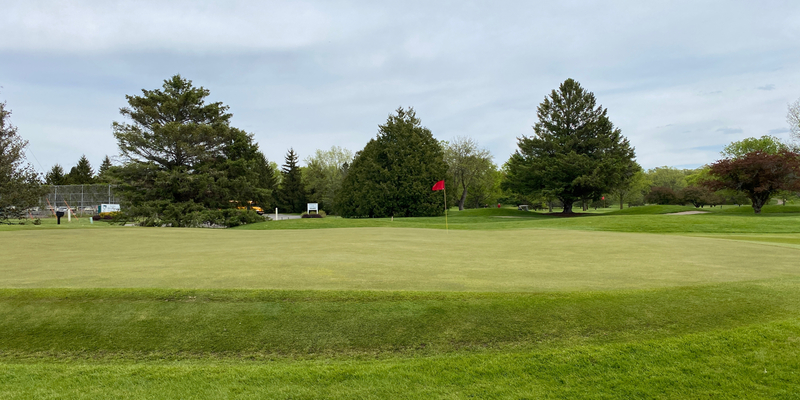 Don't let the yardage mislead you as this course has challenged the best players in the state in being the annual host of the Dairyland Open as well as hosting the State Amateur qualifying and the 2007 WSGA State Senior Bestball. LWCC also offers a Friday Night fishfry and Holiday Brunchs that is open to the public. Located east across the the Highway 60/188 bridge, then north on Golf Road approximately 1/4 mile east of the river. Up to 2 week in advance. balance will be found on the bottom of all sales receipt you receive. membership certicate is required for all new members unless otherwise noted. This is a one-time fee of $100.00. • Includes unlimited golf and will receive member cart fees. • Will receive reciprocal privileges at area courses. • May bring up to 12 guests during the season to play at discounted rates. • Will receive 20% OFF all soft goods and 15% above wholesale cast on all golf clubs. Taxes are also included in the membership rates above. Monday and Tuesday Leagues - Both are 16 week leagues and start in May. Both are a 9 hole league. Monday is tee times starting at 4:15 and Tuesday is a 5:30 shotgun. Monday is a 4 person stroke play league and Tuesday is a 2 person match play league. Green fees are $16 per nine holes and walking is allowed. carts are available for $12 per person. Contact Lake Wisconsin Country Club at 608-643-2405 for more information and details on holding a golf outing at the course. Contact Lake Wisconsin Country Club at 608-643-2405. Bar and Grill is open for golfers 7 days a week. Friday Fish Fry is served every Friday starting at 5pm and served until 9pm. Weekly specials and banquet facilities are available for parties up to 275. Visit the website at www.lakewisconsincc.com for more details and menus. This profile was last updated on 03/21/2017 and has been viewed 21,816 times.